The Reception House is now officially a Grade II listed building. 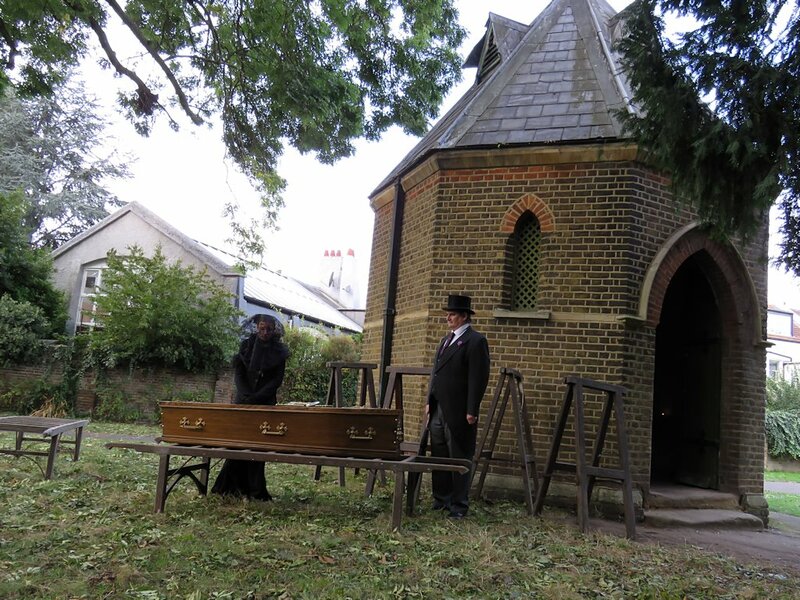 Many Victorian families had to store their loved one in the cramped family dwelling prior to burial. The Reception House in Margravine Cemetery is a unique survivor in London of the mid 1800s to provide a dignified and peaceful place to house their dead prior to burial. It contains all its original features, is of great architectural interest and richly deserves to be officially listed. The news broke at Halloween 2016.